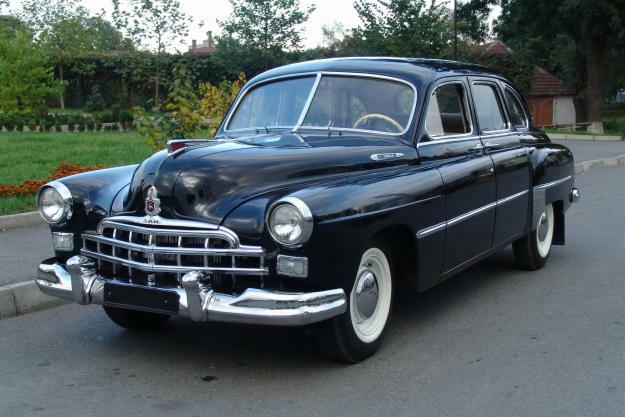 GAZ-12 ZIM (Russian: ГАЗ-12 ЗиМ) is a limousine produced at the GAZ from 1950 till 1959. ZIM abbreviation stands for Zavod Imeni Molotova, which reflects the part of factory's official name at the time. 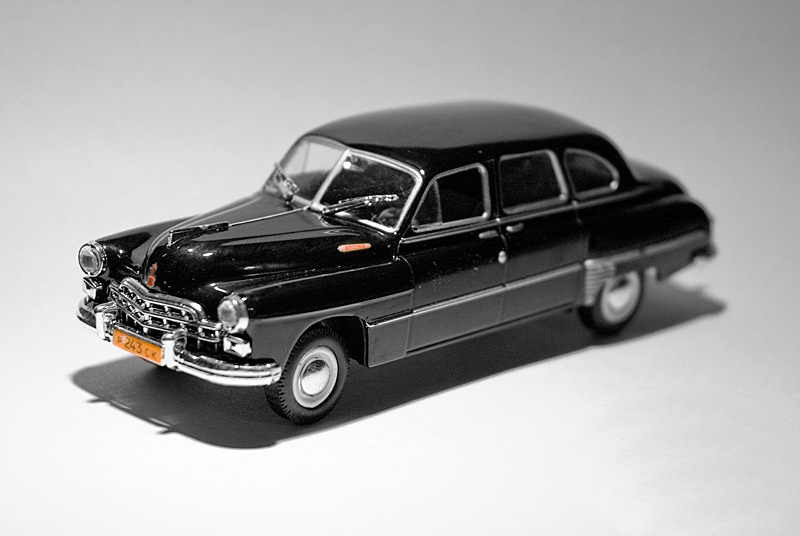 Models produced after 1956 did not carry the ZIM abbreviation anymore. Pre-production started in 1949, and it is believed that the first prototype was constructed in 1948. Amount of cars produced was 21527 pcs (all modifications).